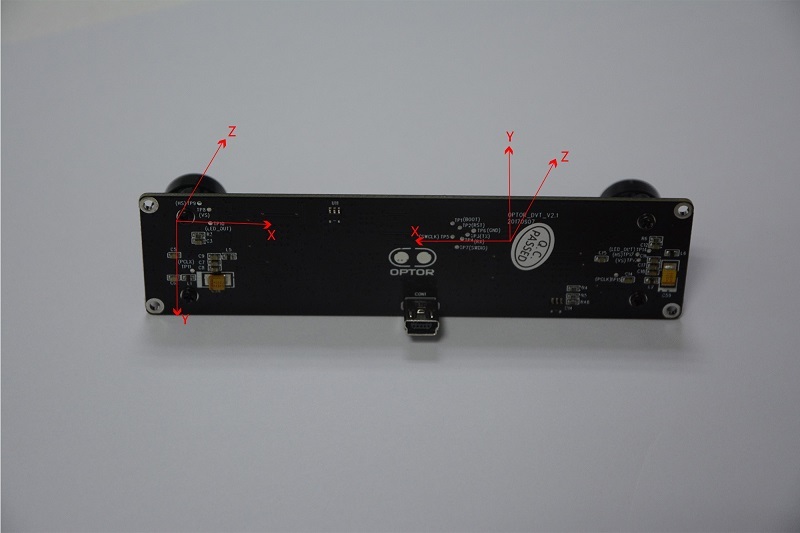 Optor Visual Inertial Camera is a general vision sensor designed for visual algorithm developers.Providing abundant hardware control interface and data interface aimed to reduce development threshold with reliable image and inertial data. 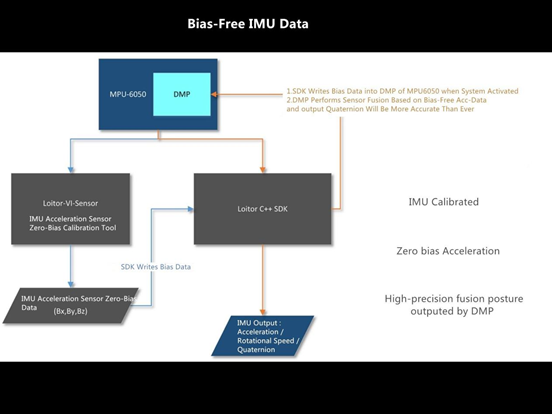 IMU zero bias calibration program, Zero bias initialization algorithm of DMP, High precision 6-DOF data, Minimum attitude drift. 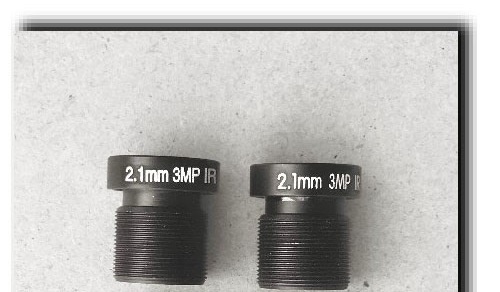 The lens seat rifled through special processing, to ensure the camera would not loosen in the long-term delivery and the lens can be replaced. Is there a working live-cd image? 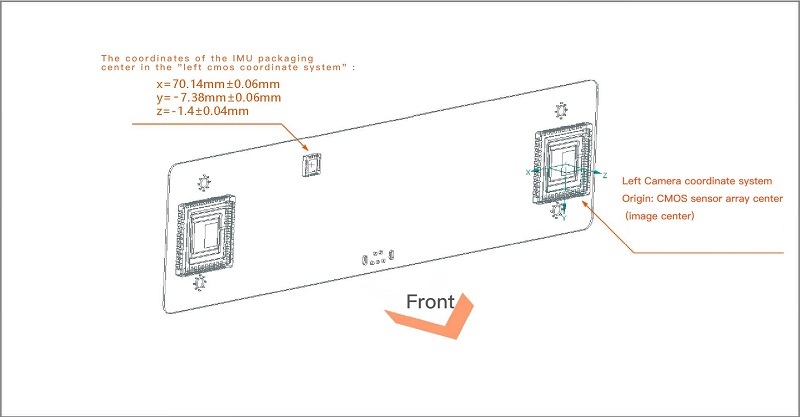 I have not gotten the camera to run, because always something with the drivers does not fit or are not installable.